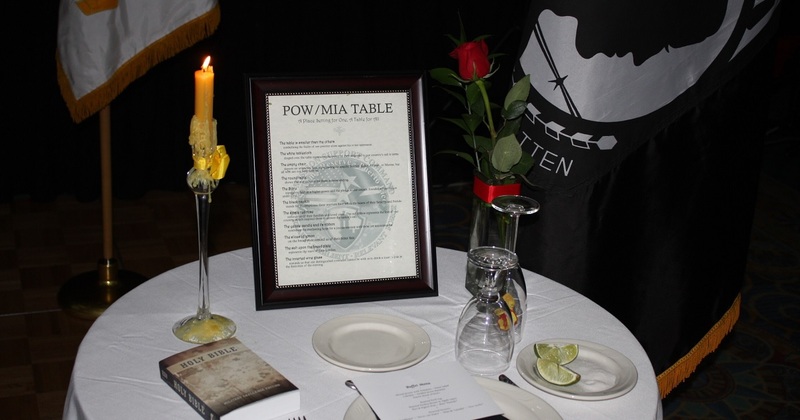 In New Hampshire, an activist group has demanded the removal of a POW/MIA Remembrance Table located in the public space of a VA hospital because the table contains a Bible. The hospital, however, is perfectly within its rights to maintain the display. First Liberty, a religious liberty law firm representing the nonprofit that arranged the remembrance table, wrote a letter urging the facility to continue to honor the memory of those soldiers who never returned home. The public display of items or symbols of religious significance is well within the ambit of constitutional government action. The problem is that the military, like any industry in the public sphere, is vulnerable to privatization. Privatization is the phenomenon that religion is expected to remain exclusively in the home or house of worship and to not affect how one carries oneself in public life, including one’s profession. It is commonly argued that religious symbols should be removed from public property to accommodate all religions and remain “neutral.” While we should be respectful and accommodating of all faiths, the removal of religion symbols from the public square—which enables privatization—is not the answer. In Fort Wayne, Indiana, actions by the local VA hospital hit a nerve with at least one veteran. FRC spoke with a concerned vet who expressed dismay at a recent decision by the hospital to remove the Christian iconography that previously adorned its in-house chapel. This same hospital, for one day last year, lowered the branch flags outside its building and raised an LGBT flag, apparently without the consultation of the vets staying at the facility. Symbols like crosses are not alien to military chapels, though the VA does give individual facilities discretion in how to operate themselves in this area. The response to an increasingly pluralistic society, however, should rarely be the removal of all religious symbols from a common area. This fosters privatization. Instead, we should respond with openness to the representation of other faiths—not the extraction of faith—from the public square.